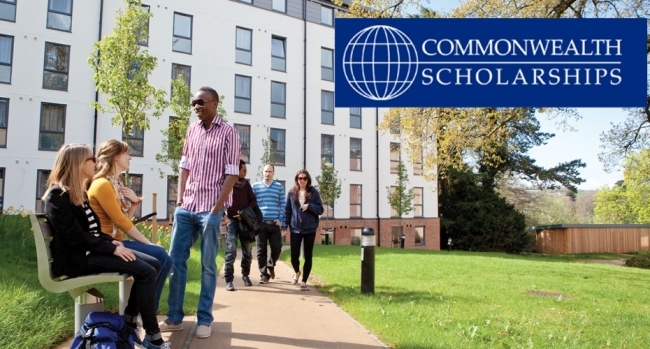 Applications are open for the Commonwealth Shared Scholarships for Master’s Study at Cranfield University 2019-2020. Commonwealth Shared Scholarships are for candidates from least developed and lower-middle-income Commonwealth countries, for full-time Master’s study on selected courses, jointly supported by UK universities. The first step is to check that your course choice is an eligible course and submit a scholarship application form. This form should be submitted before you make an application for admission to your Cranfield course. If your scholarship application progresses to the next stage you will be given instructions on the further steps you must undertake. This will include submitting an application for admission to Cranfield University and an application on the Commonwealth Scholarship Commission’s online application system. For more information, visit Commonwealth Shared Scholarship.